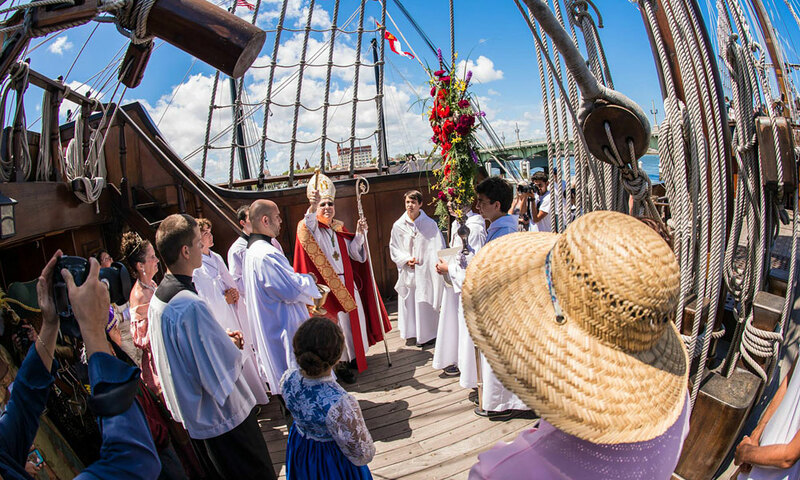 Be a part of a historic tradition as St. Augustine vessels are blessed by the Bishop of the Diocese of St. Augustine. 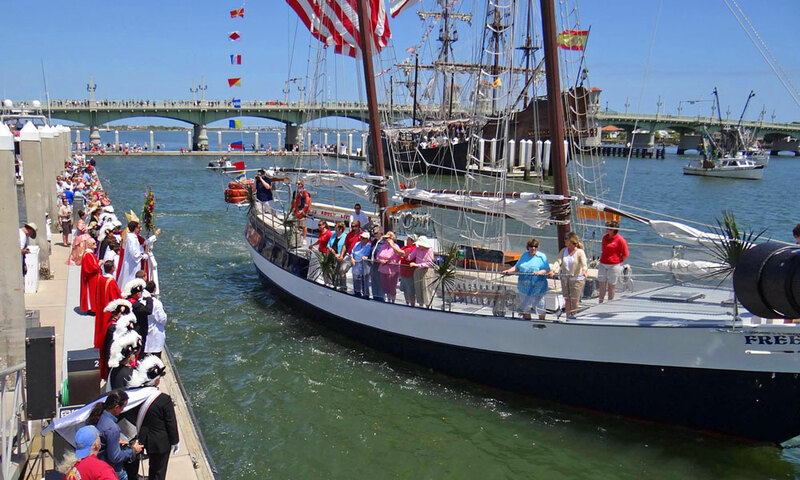 The Blessing of the Fleet in St. Augustine is a historical ceremony dating back to the city’s earliest days of Spanish colonial occupation. This event takes place on Palm Sunday (April 14, 2019) and invites all vessels, commercial and pleasure, to receive a blessing from the Bishop of the Diocese of St. Augustine. With roots from the Spanish Colonial days when seafaring vessels would be blessed so as to have a safe journey, the tradition continues in 2019. All watercraft from trawlers to yachts and more are welcome. Each vessel is encouraged to decorate with flags and bunting as well. The ceremony begins at noon on Sunday, April 14, 2019, with a procession from the Cathedral Basilica along the Plaza de la Constitución to the St. Augustine Municipal Marina. This traditional blessing will then take place at the Marina. This event is open to the public. When: Palm Sunday, April 14, 2019, at noon. Where: Begins at the Cathedral Basilica located at 38 Cathedral Place (along the plaza) and ends at the St. Augustine Municipal Marina located at 111 Avenida Menendez, St. Augustine, FL 32084.